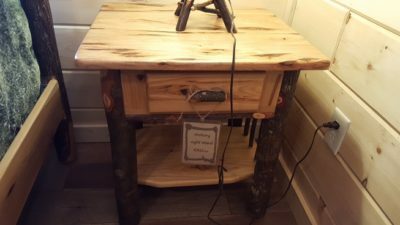 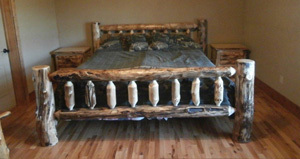 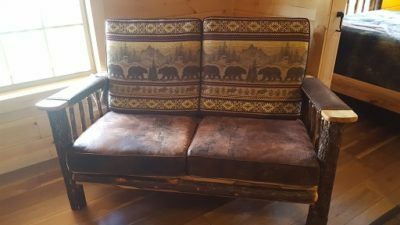 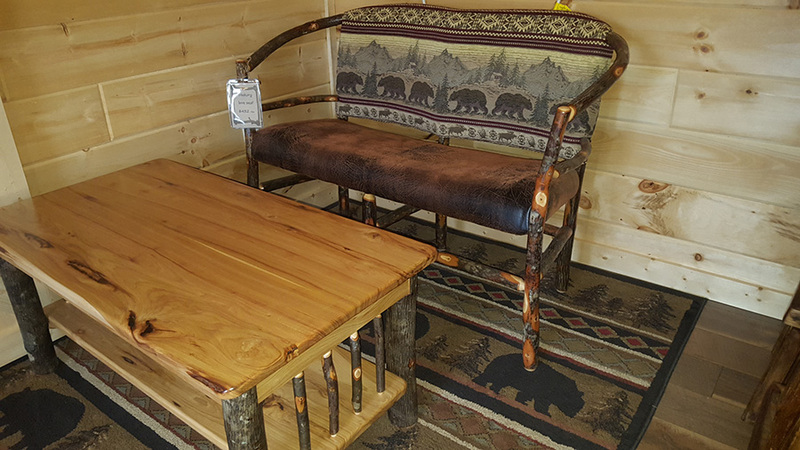 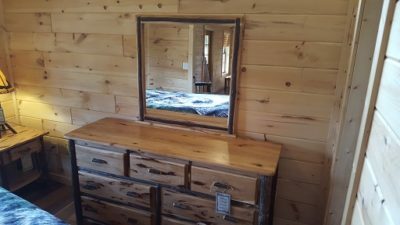 We have rustic furniture available in our showroom. 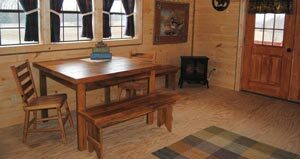 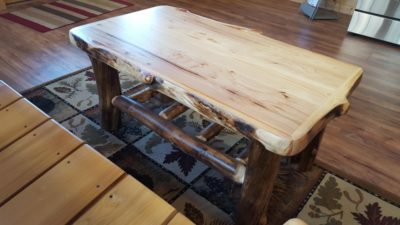 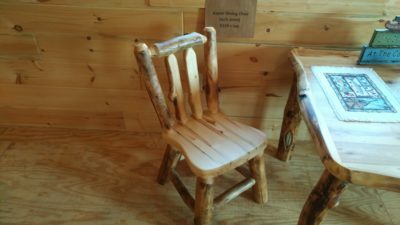 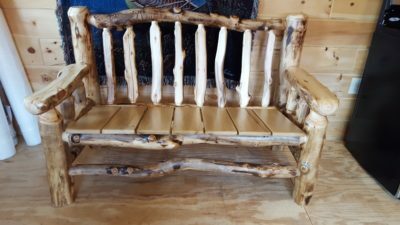 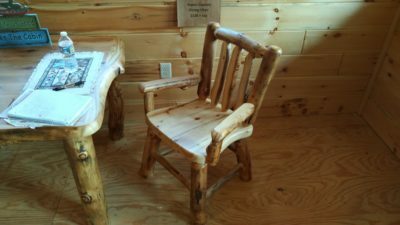 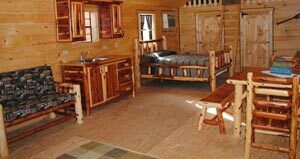 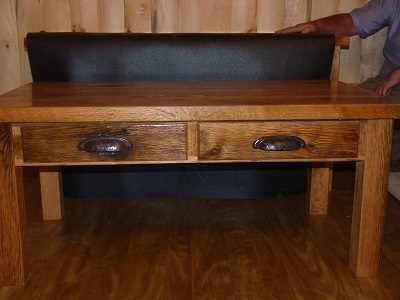 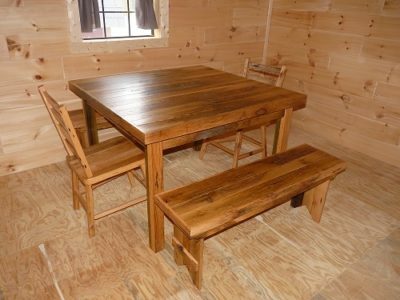 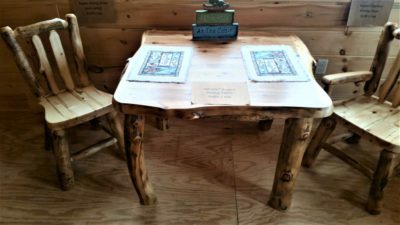 Our wood furniture is built by Amish families and is available in aspen, red cedar, hickory and reclaimed barn wood. 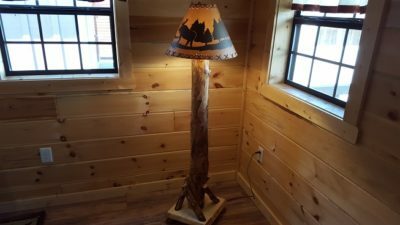 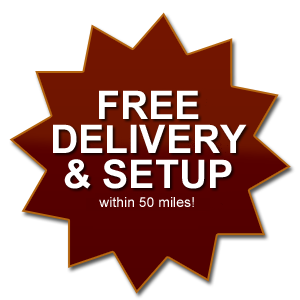 Free Delivery and Setup within 50 miles!